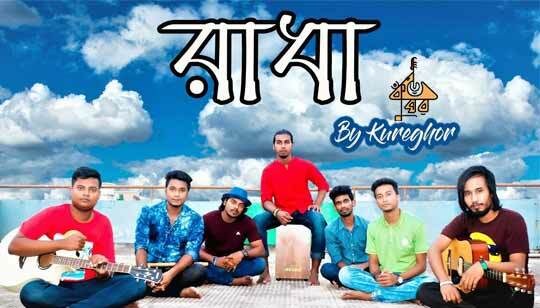 Radha Lyrics by Tasrif Khan from Kureghor Bangla Band. This Pujo special bengali song is sung by Tasrif Khan. Radha Bangla Song Lyrics written by Azizul Hoque. Tune by Tasrif And Yeamin Pranto.